Hands help us do many things. Whether it’s helping us eat, dress, throw a ball or drive a car, our hands require sensation and movement, such as joint motion, tendon gliding and muscle contraction. 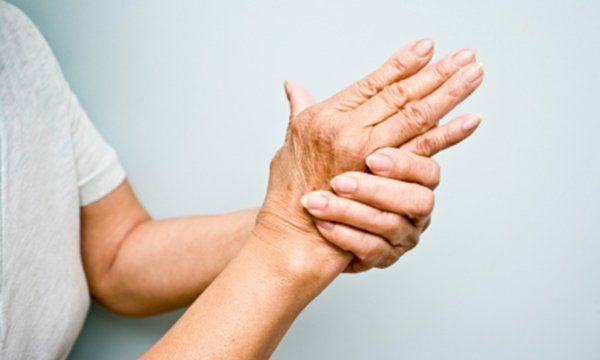 When a problem takes place in the hand, care must be given to the various elements – bones, joints, ligaments, tendons, muscles, nerves, skin and blood vessels – that make the hand function properly. The relationship between all of these structures is delicate and refined, and an injury or disease can affect any or all of these structures and impair the use of the hand. Hand surgery is the field of medicine that deals with problems of the hand, wrist and forearm. Hand surgeons care for these problems without performing surgery, and they are specially trained to operate when necessary.